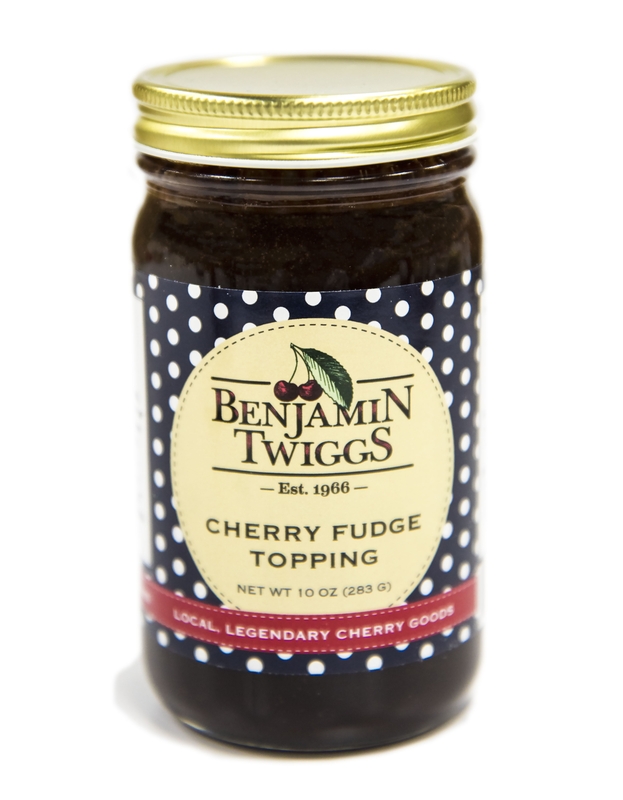 Cherries and chocolate together are a match made in heaven. This snack box gives you cherries covered in decadent dark chocolate and luscious milk chocolate in a variety of ways. Two half pound bags and two snack sized bags give you a lot of chocolate cherries to love!